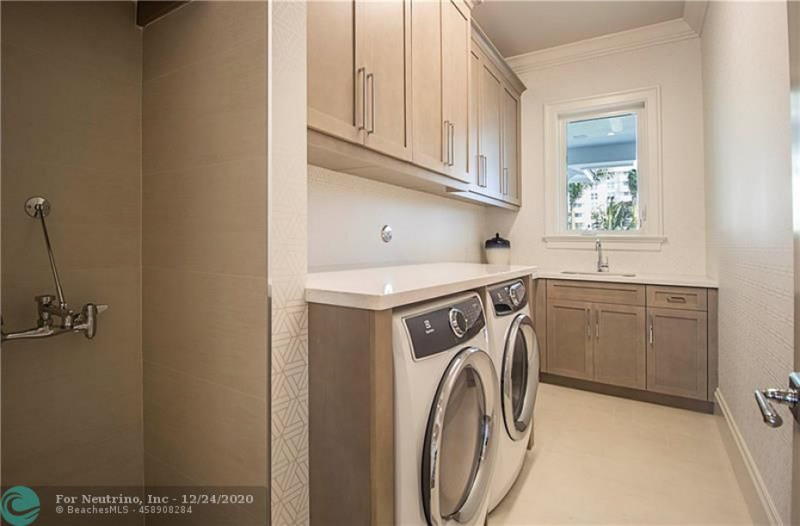 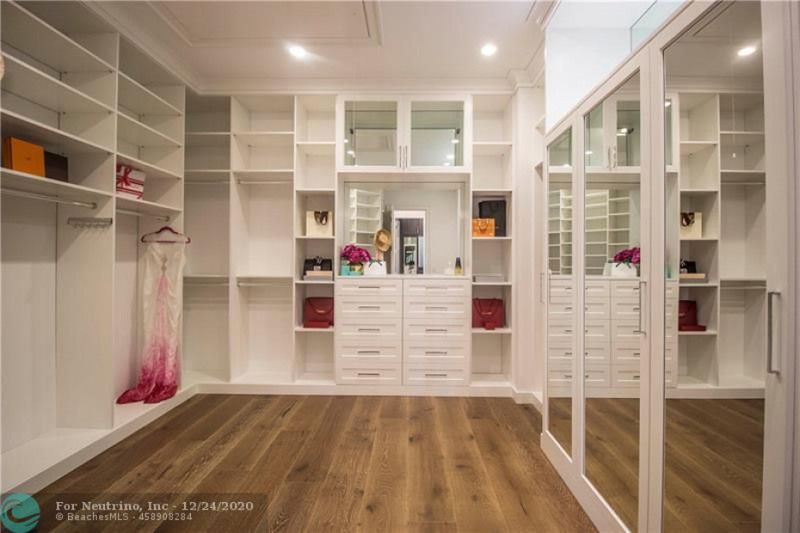 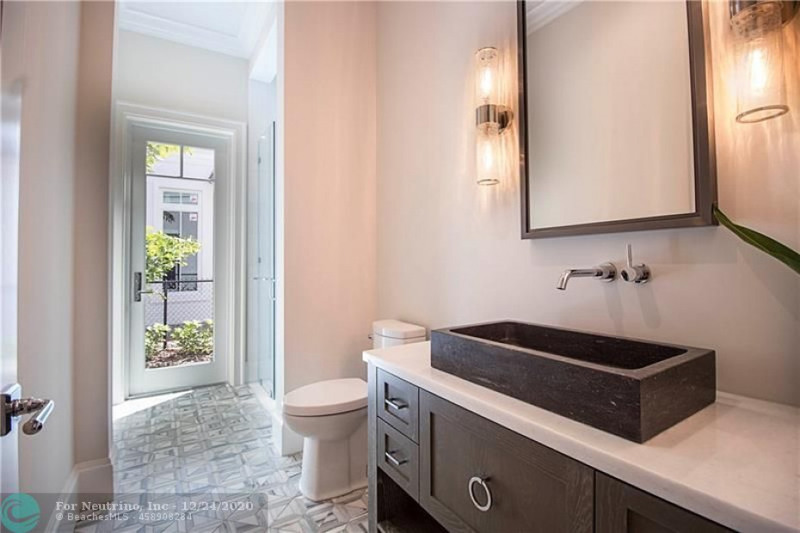 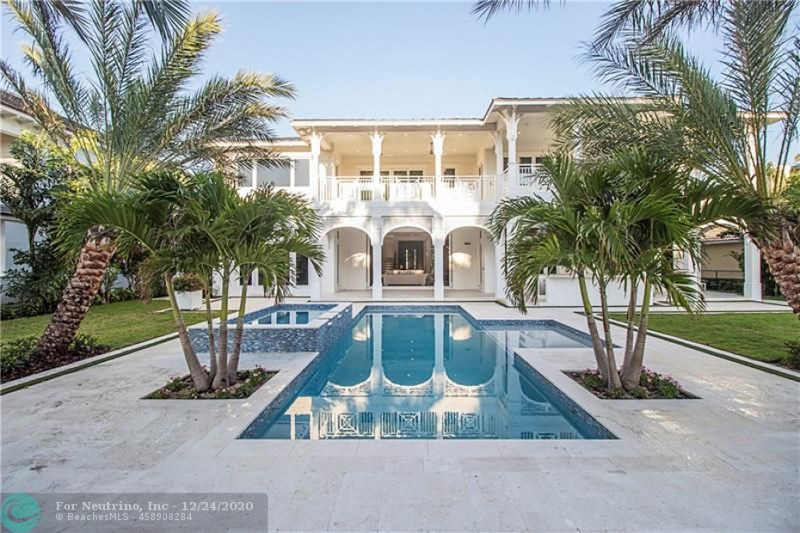 $500, 000.000 PRICE ADJUSTMENT...BRING OFFERS! 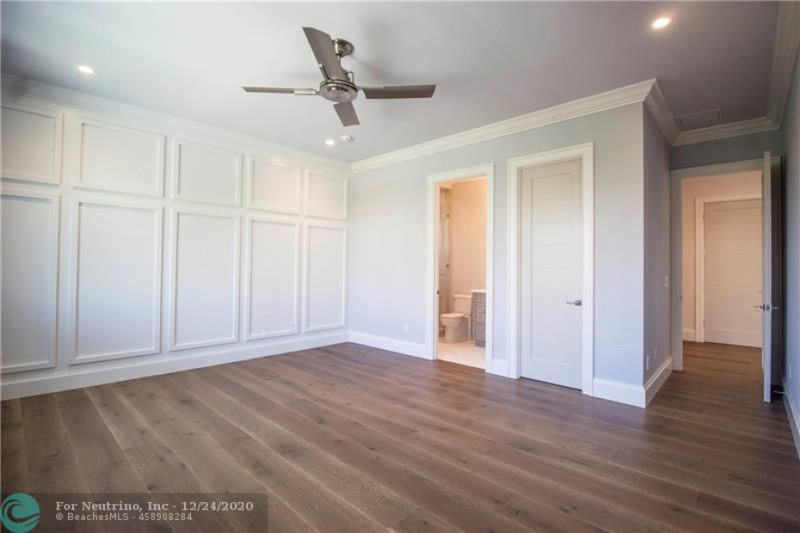 In a class of it's own!! 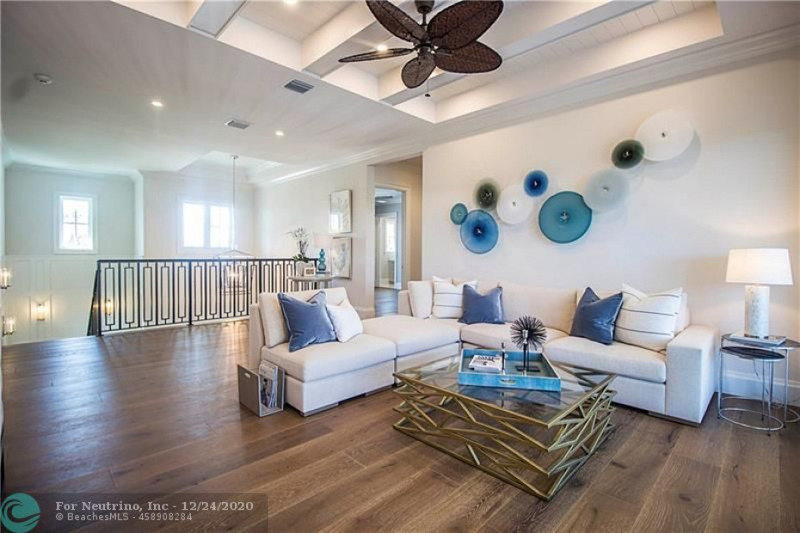 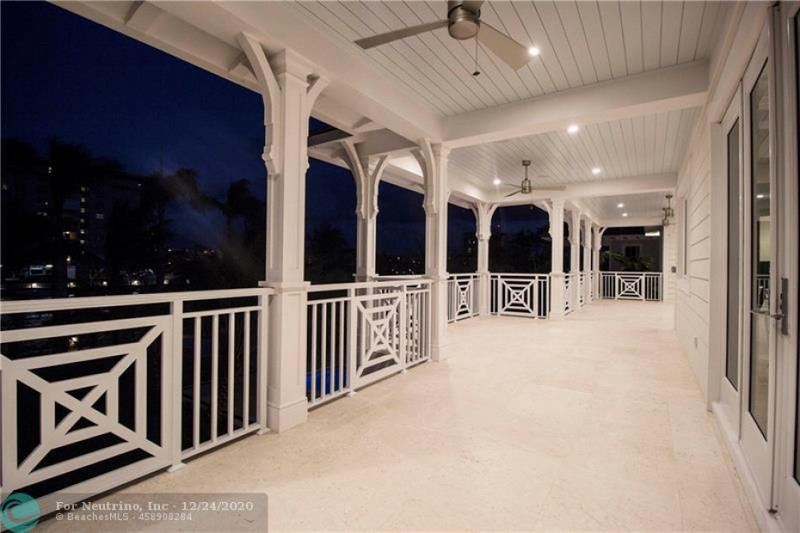 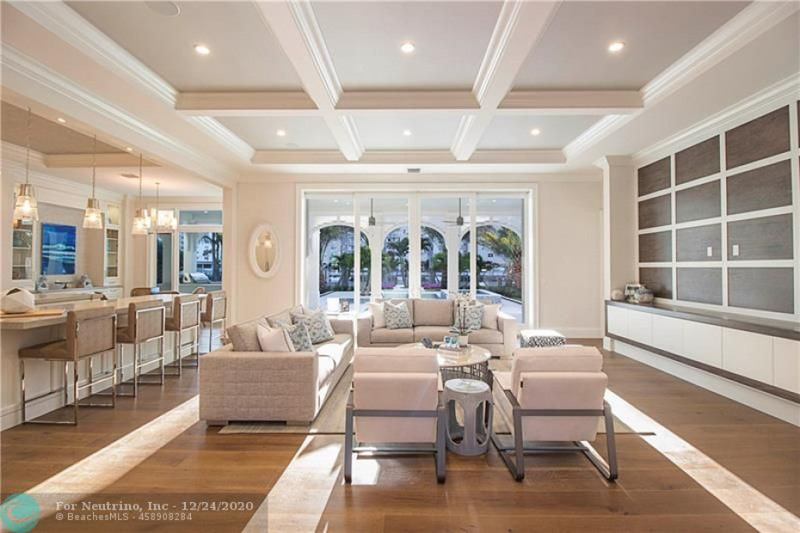 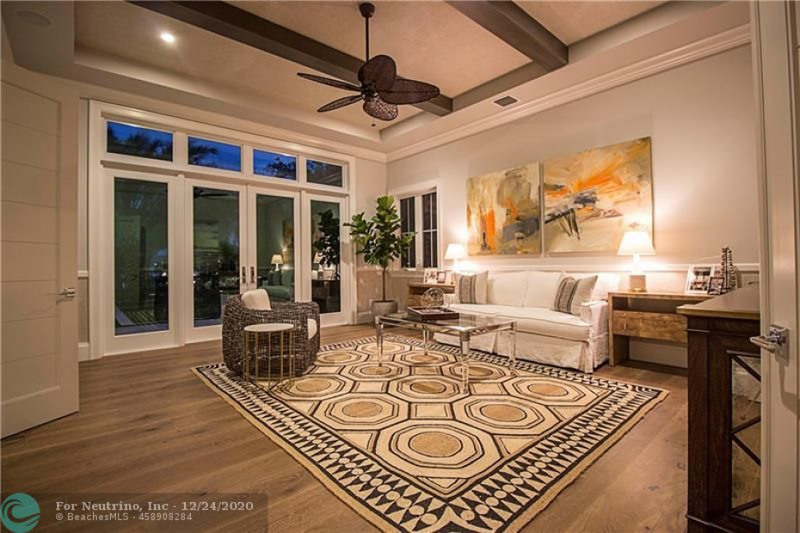 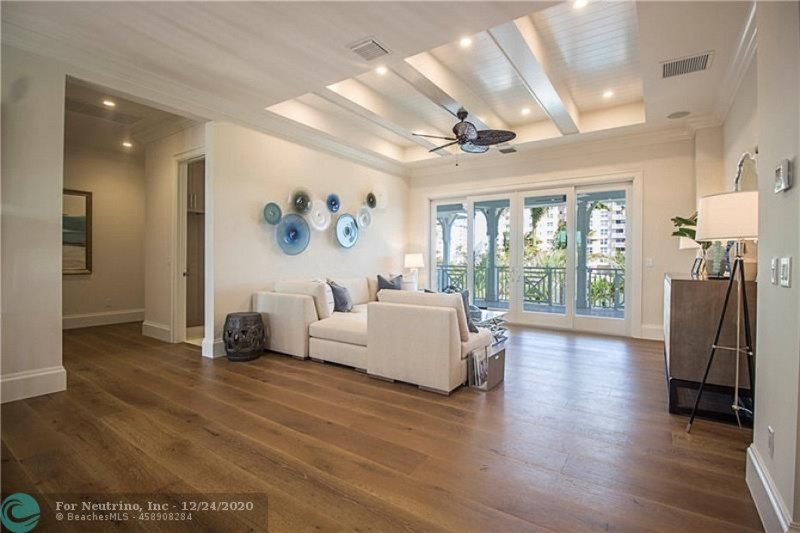 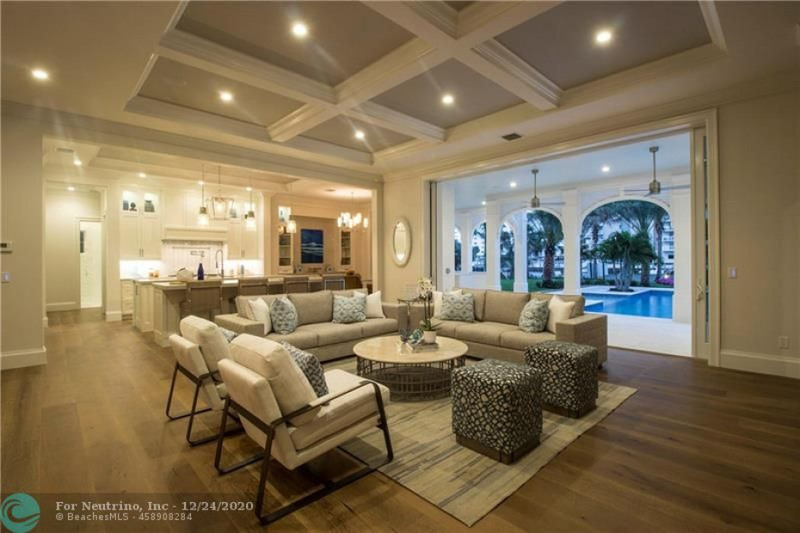 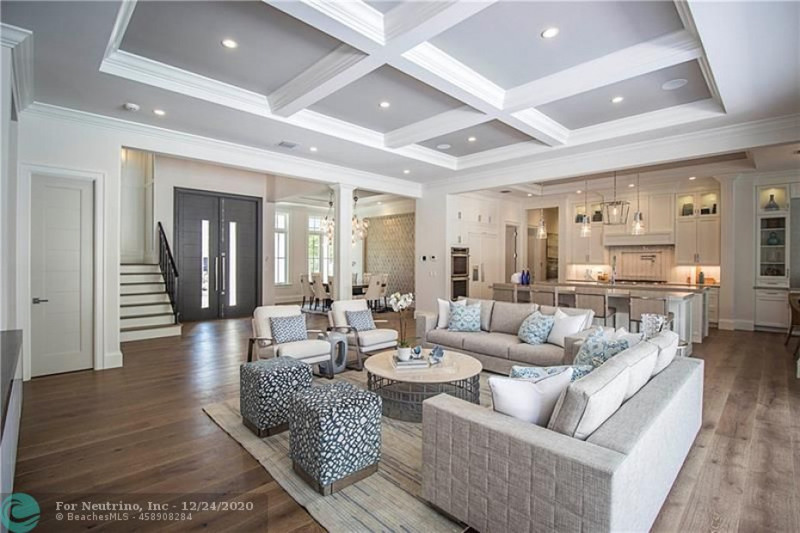 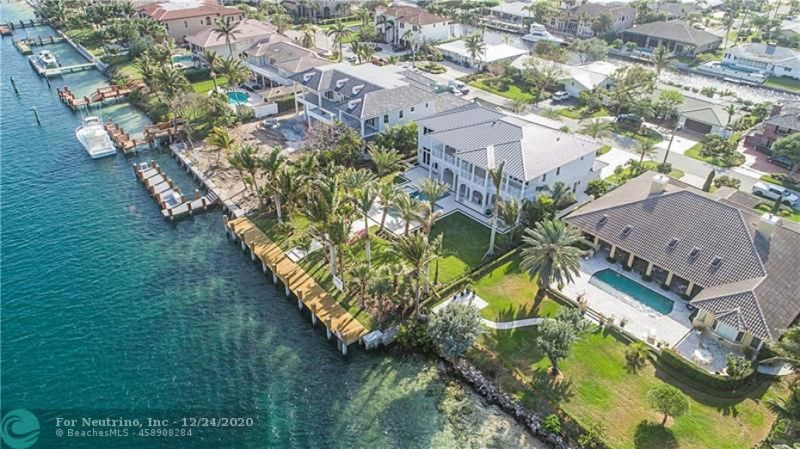 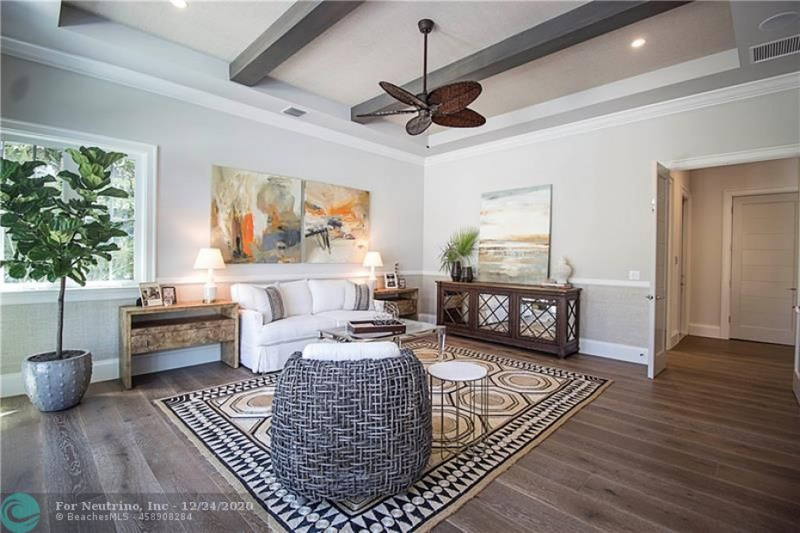 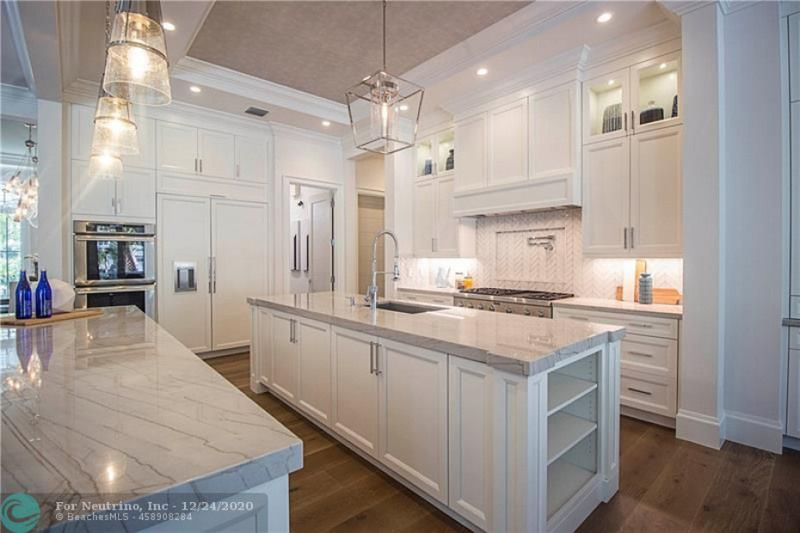 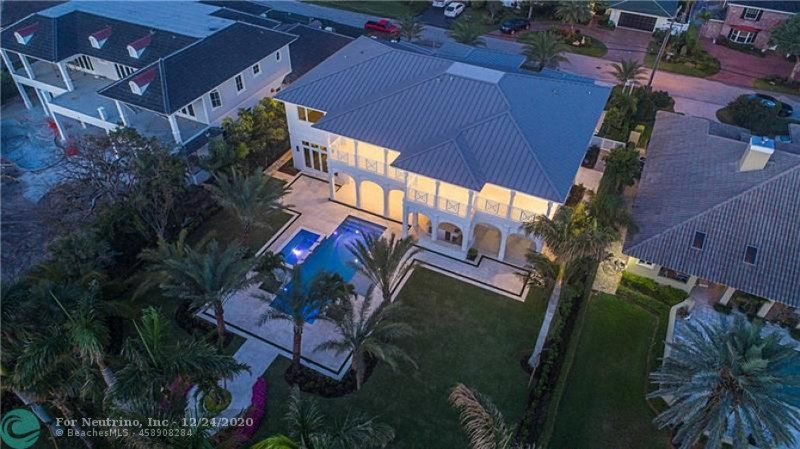 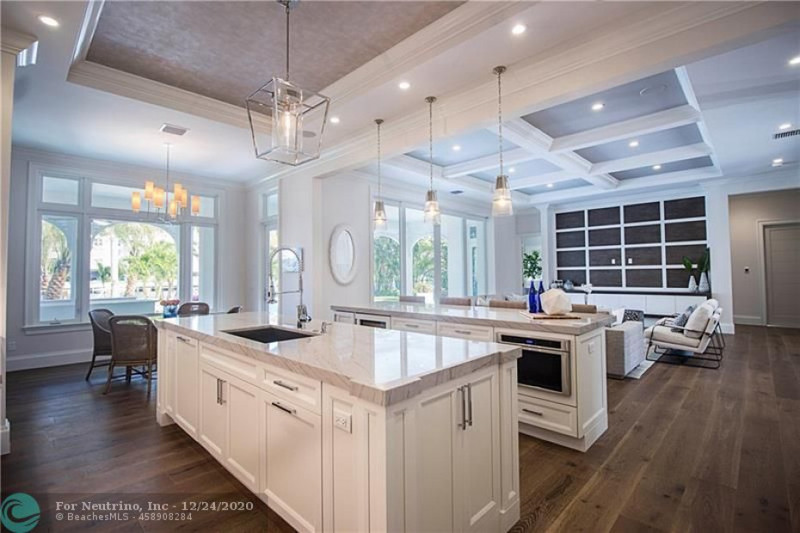 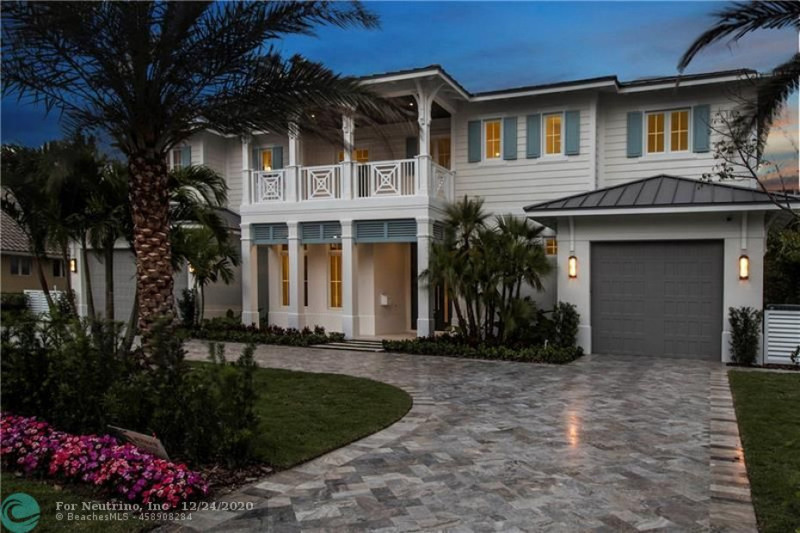 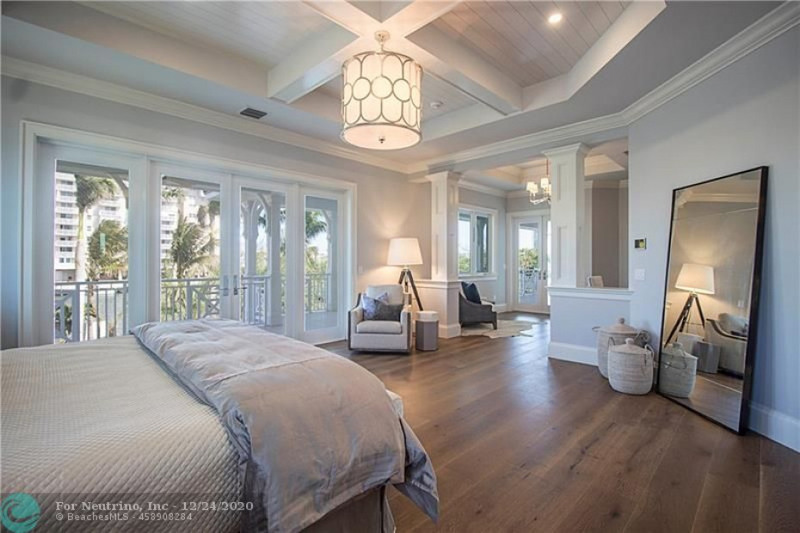 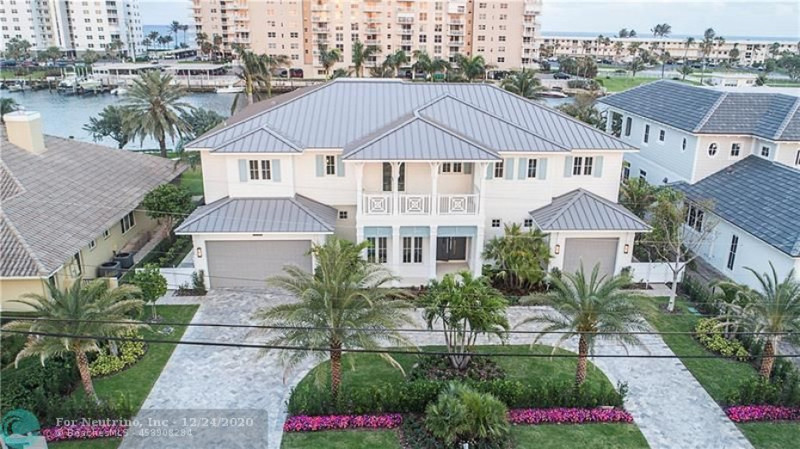 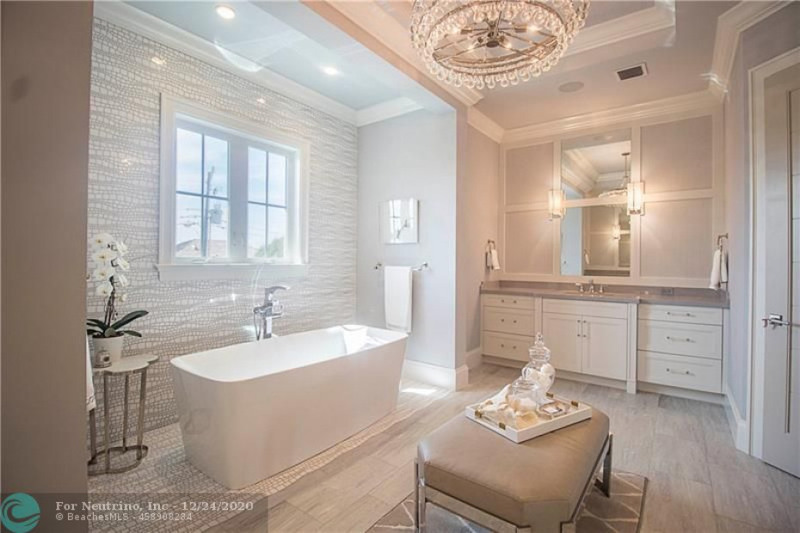 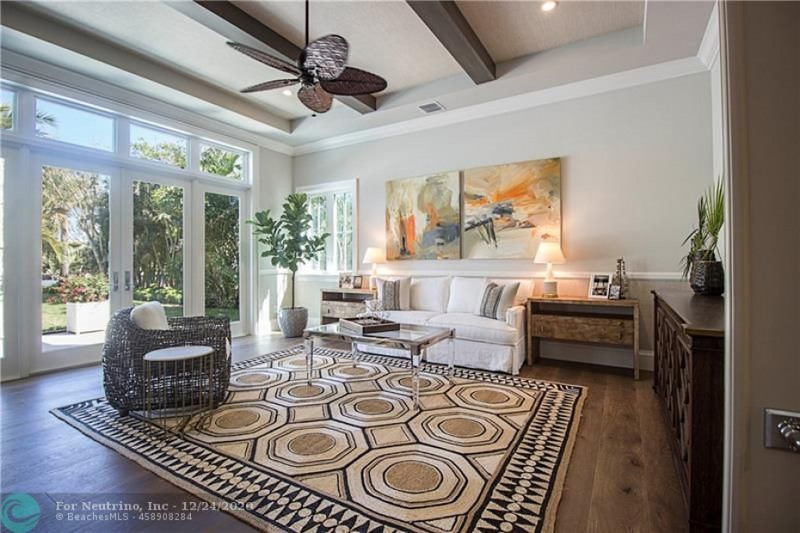 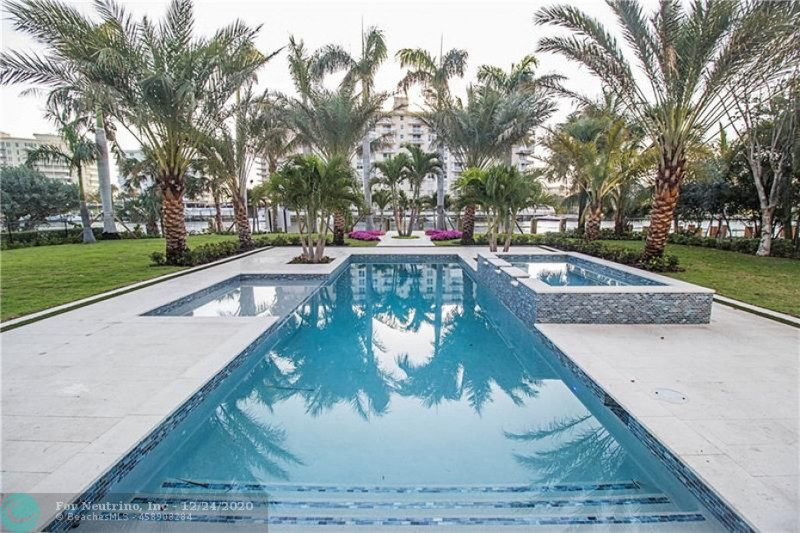 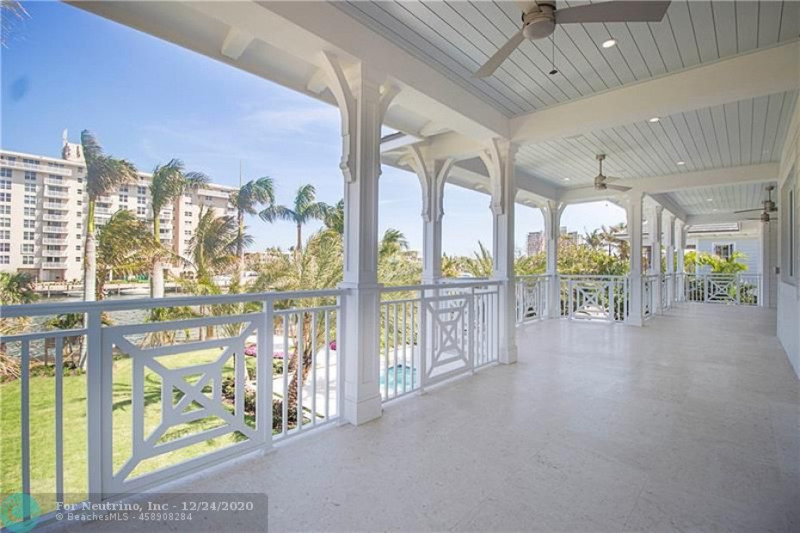 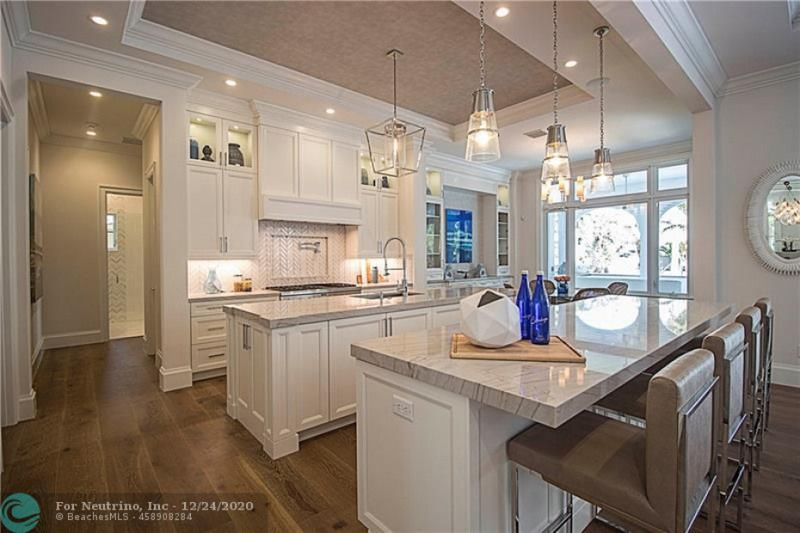 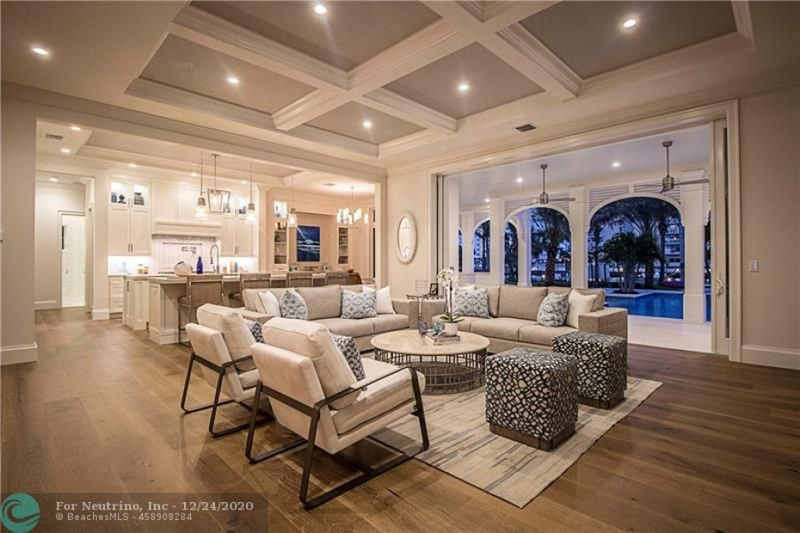 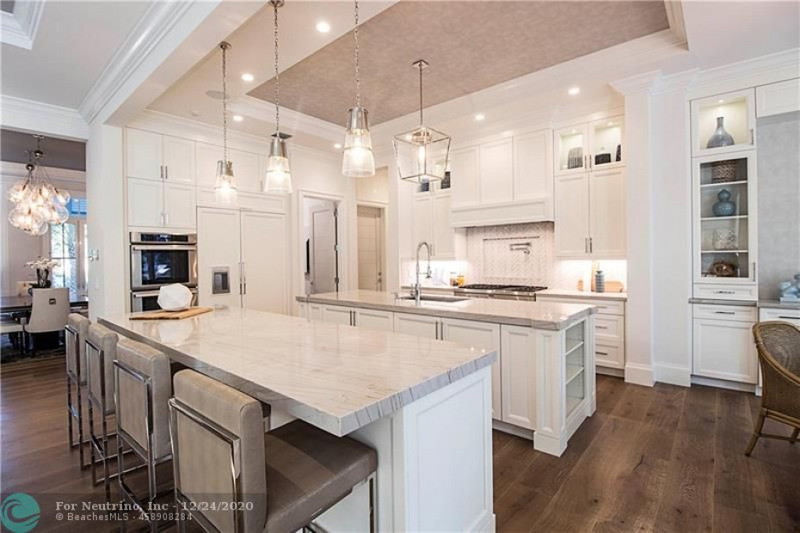 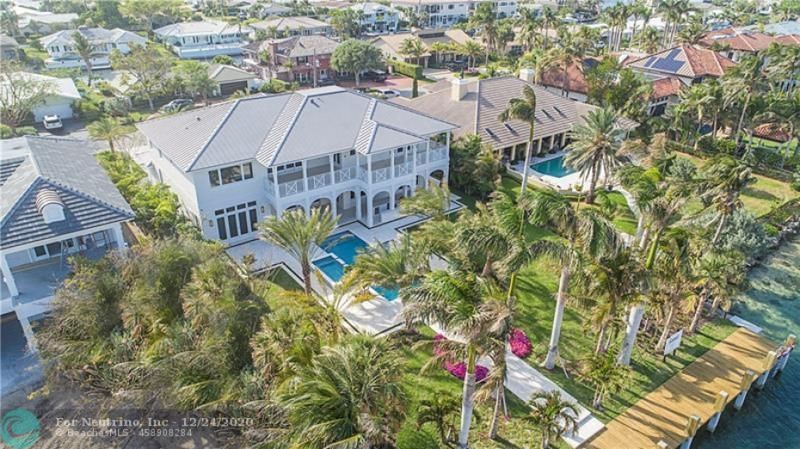 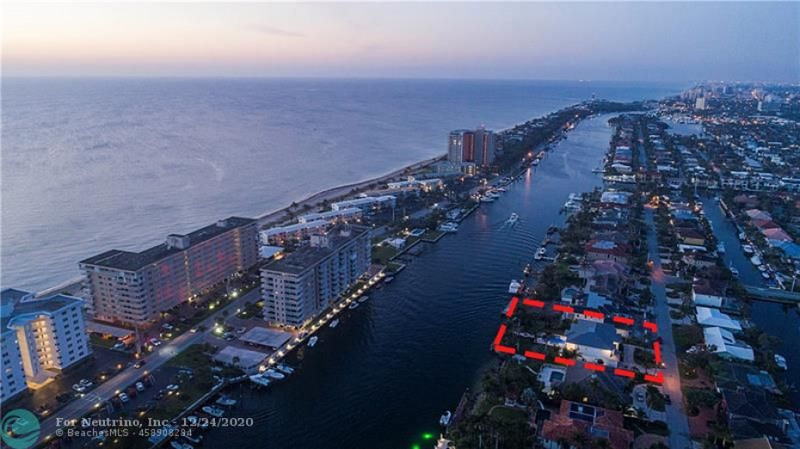 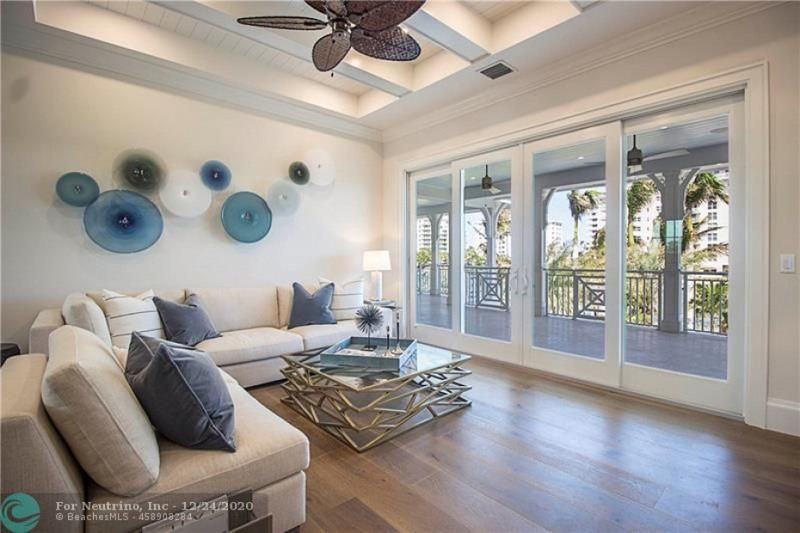 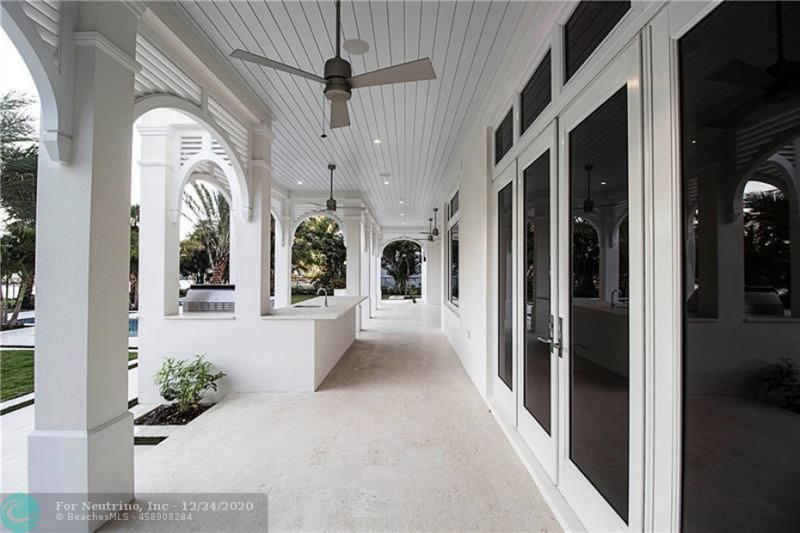 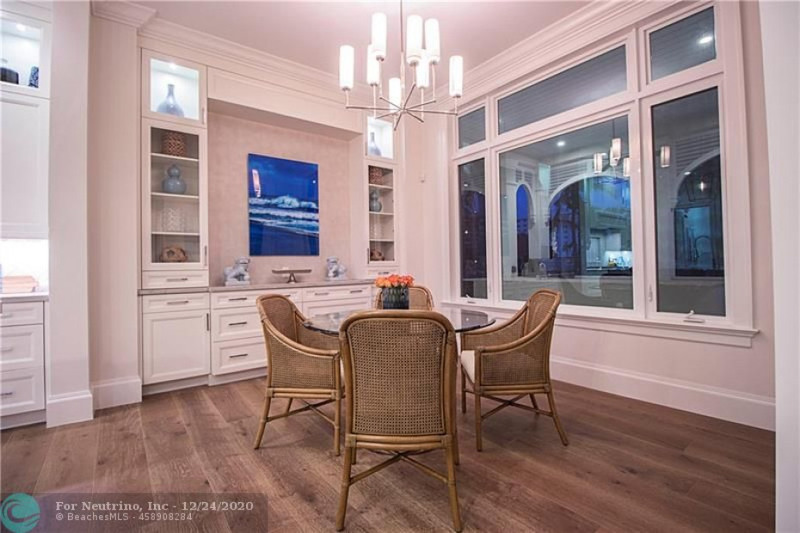 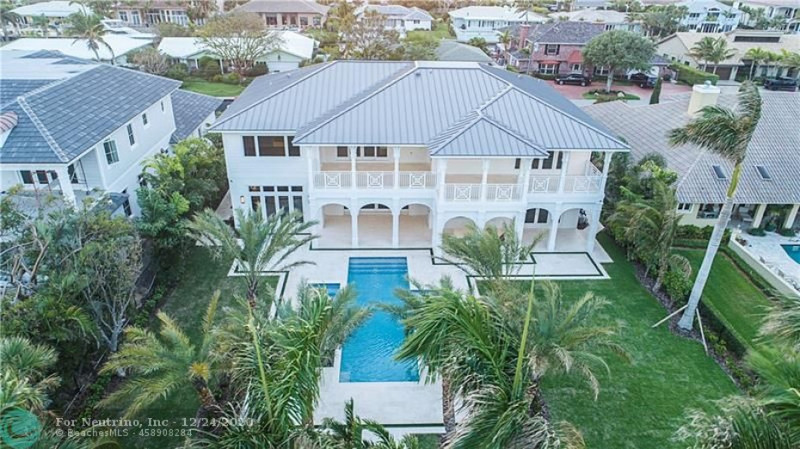 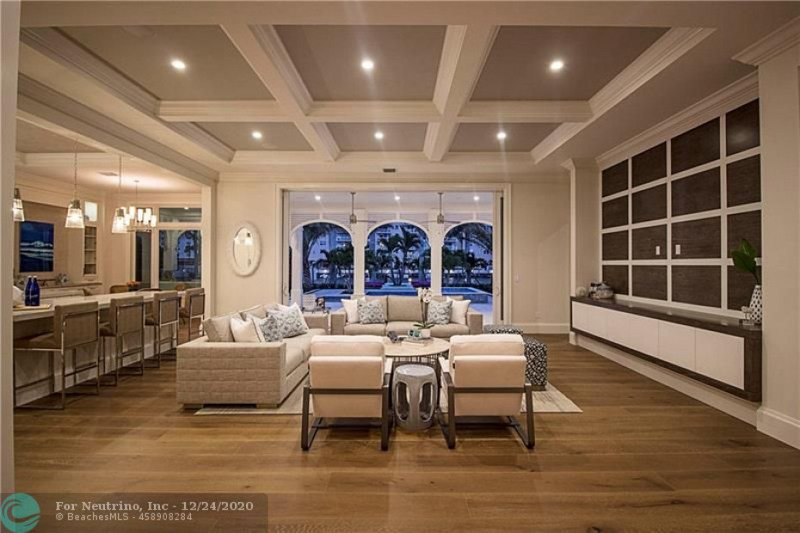 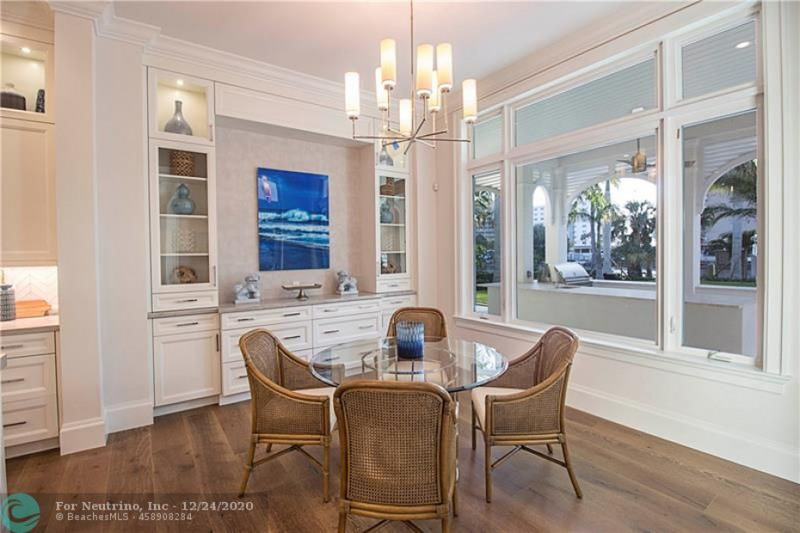 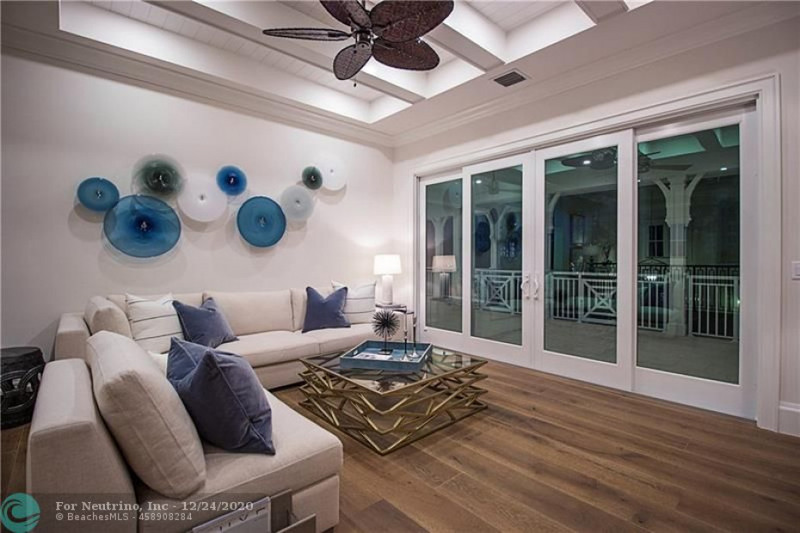 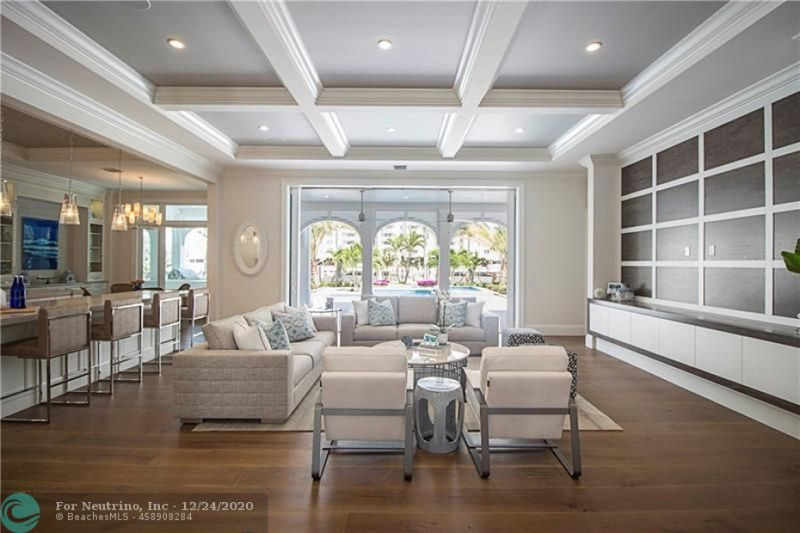 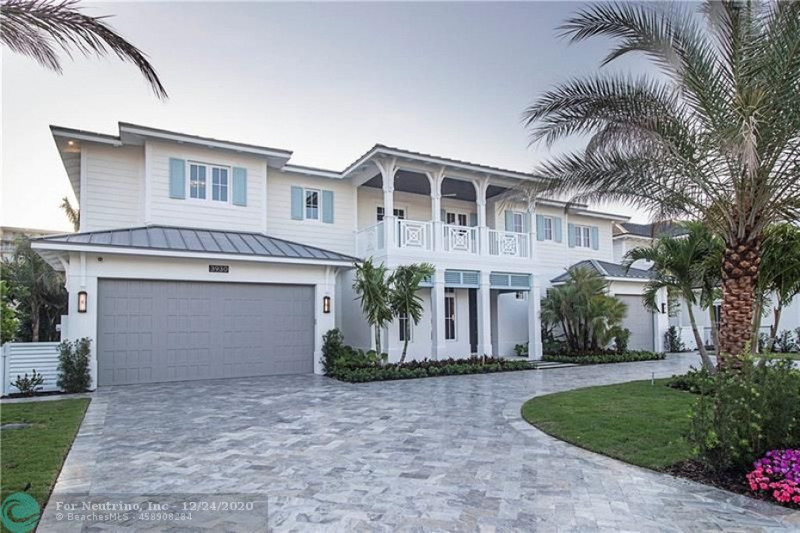 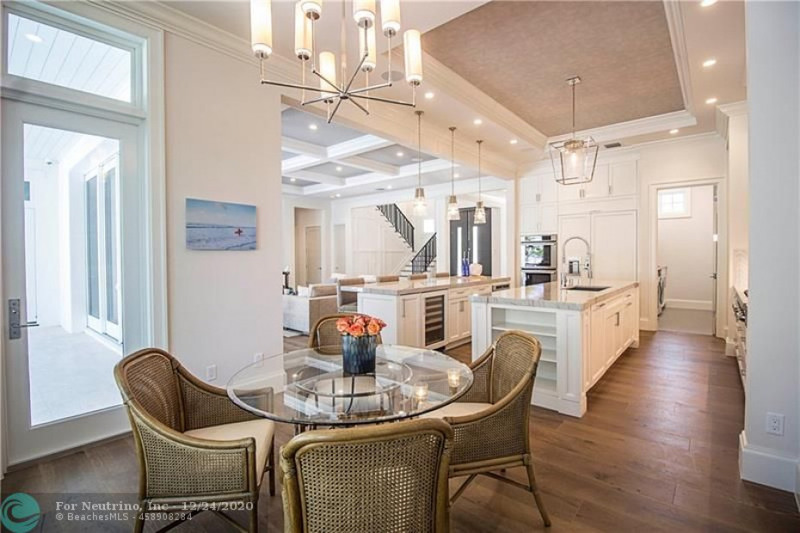 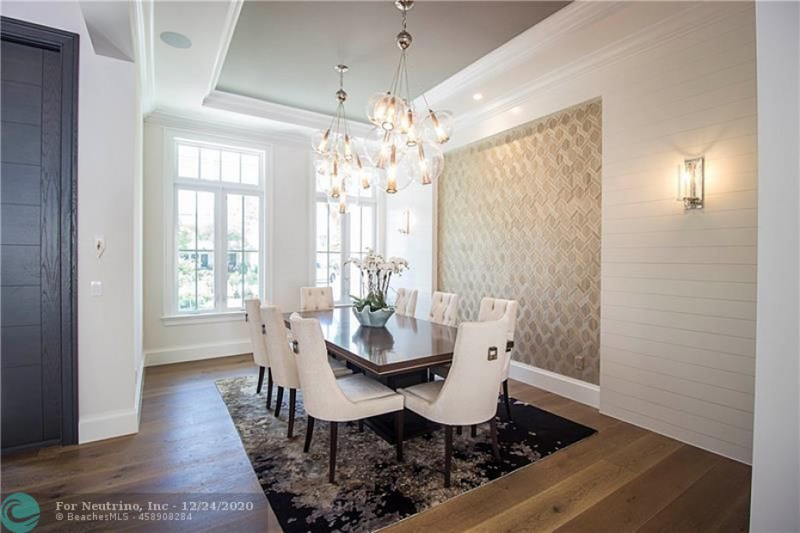 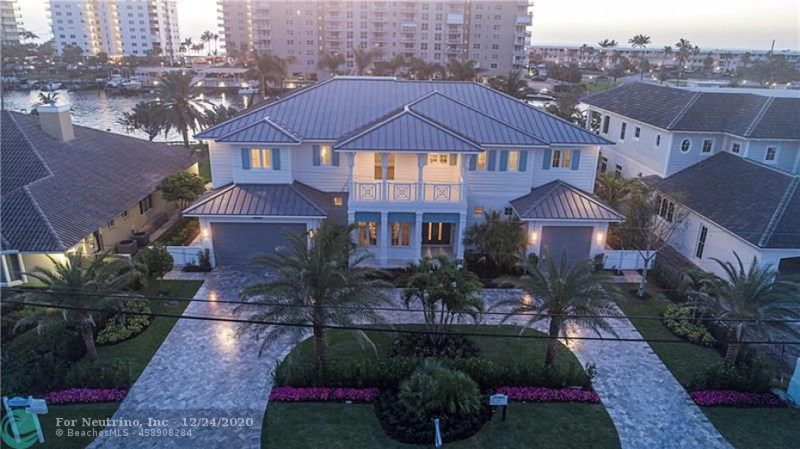 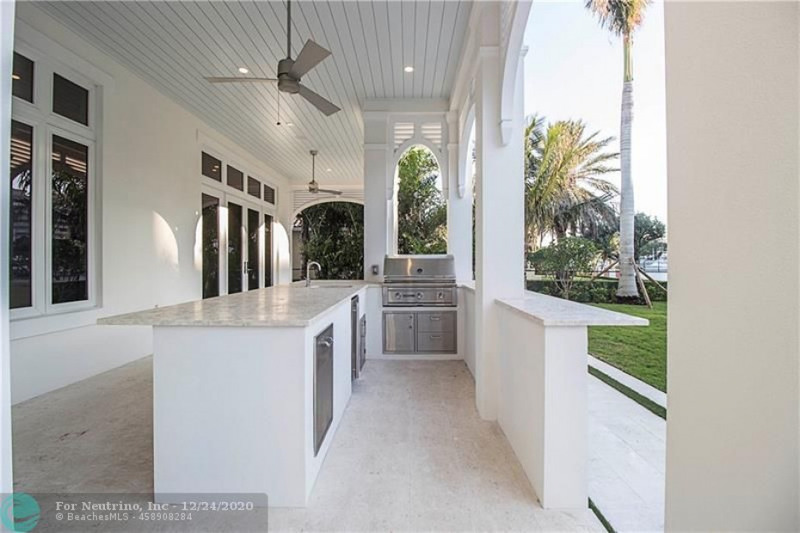 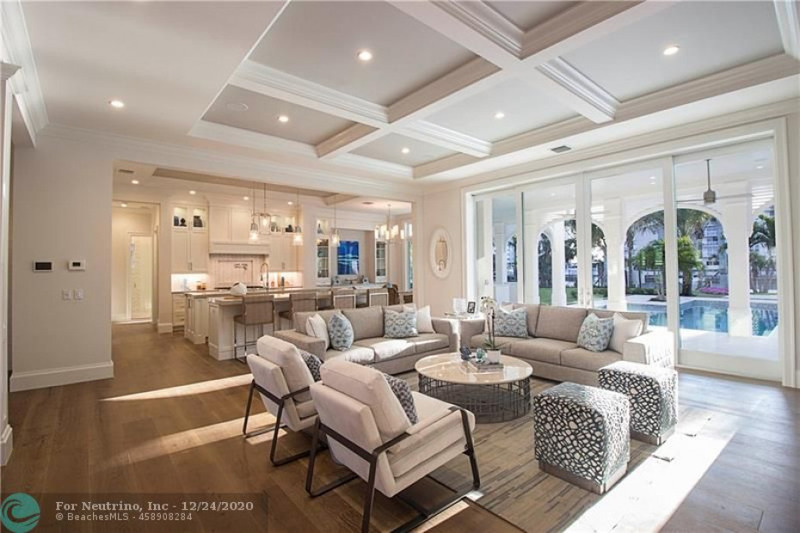 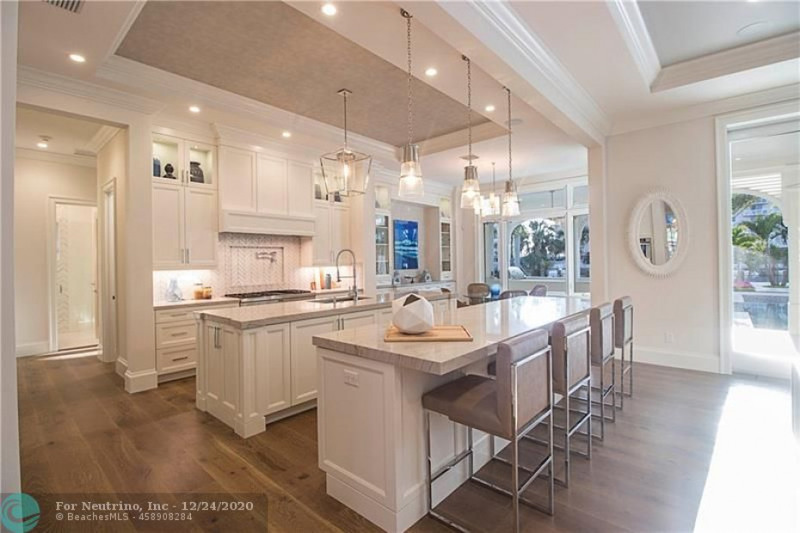 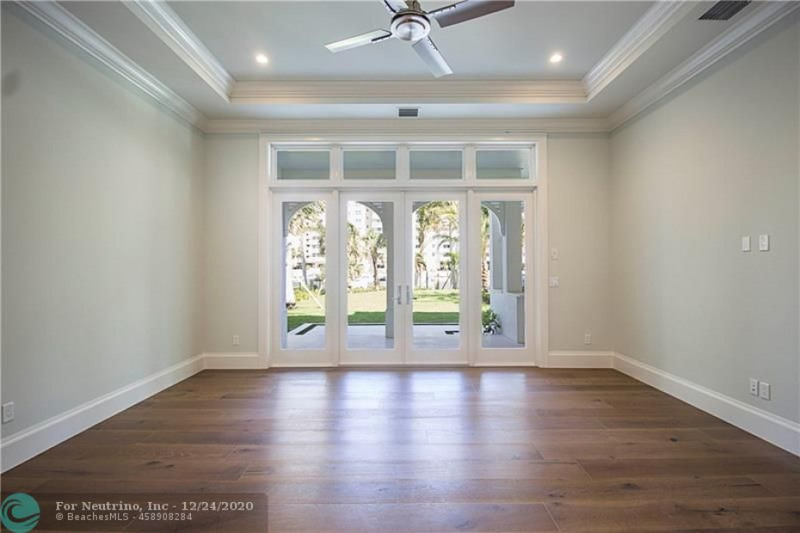 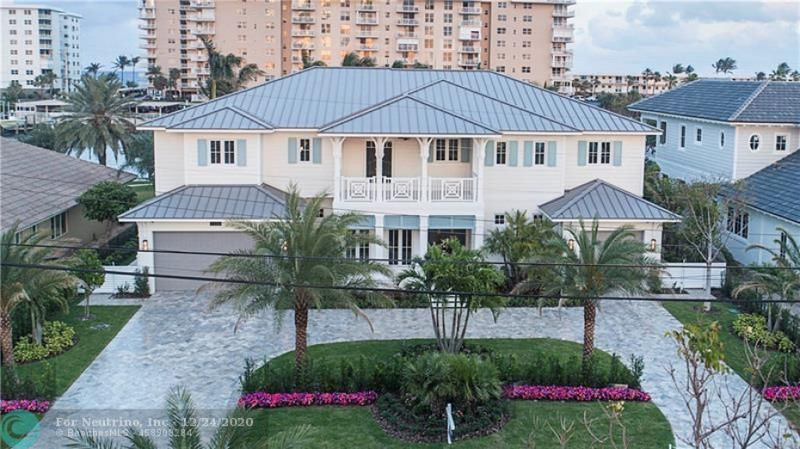 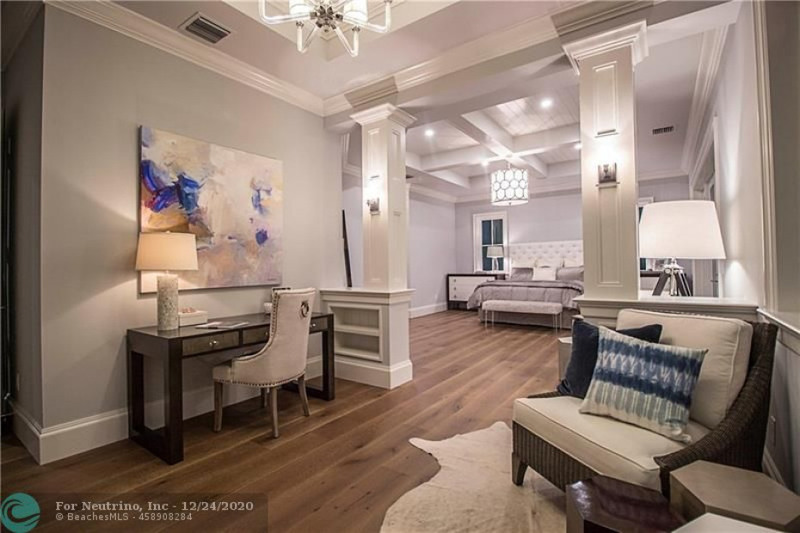 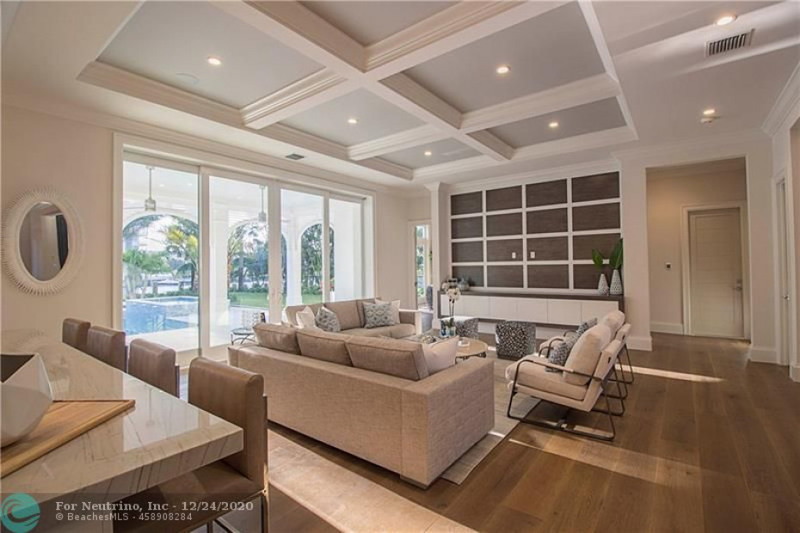 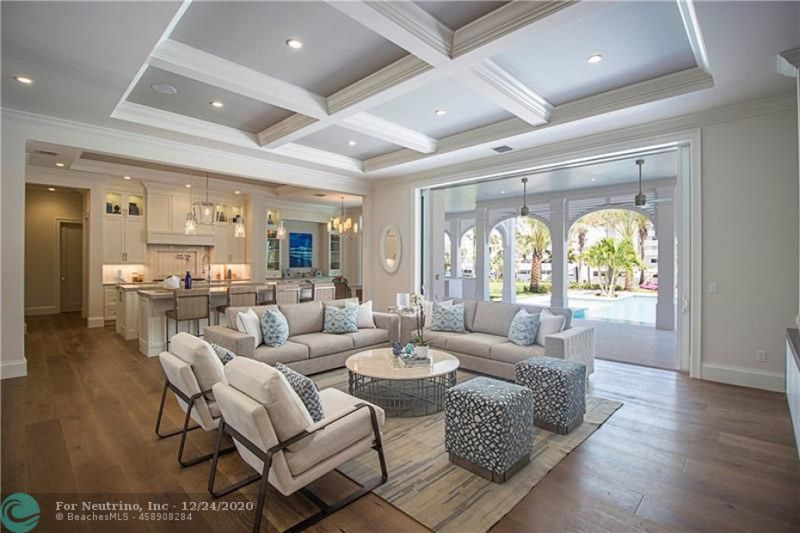 This premier custom Coastal Showplace w/ 100-ft d/w, directly on the No Wake Zone of the ICW on Lighthouse Point's Millionaire's Row, sits regally on over 19, 000 sf. 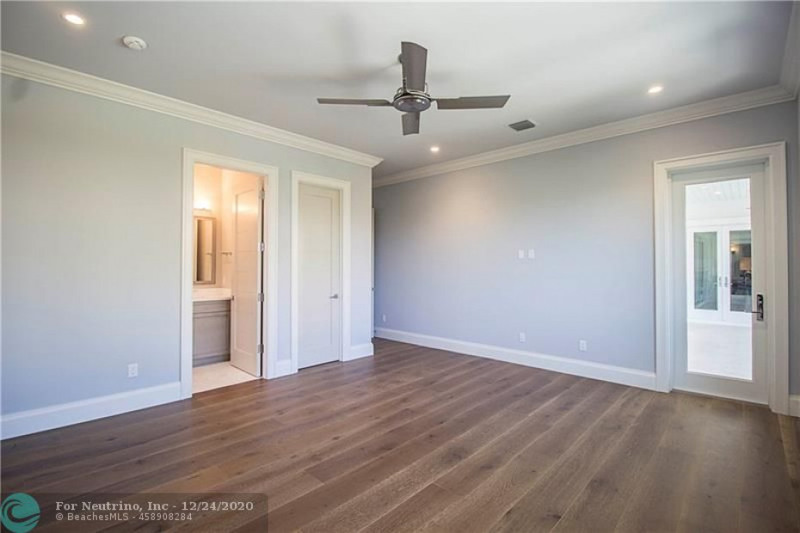 of land! 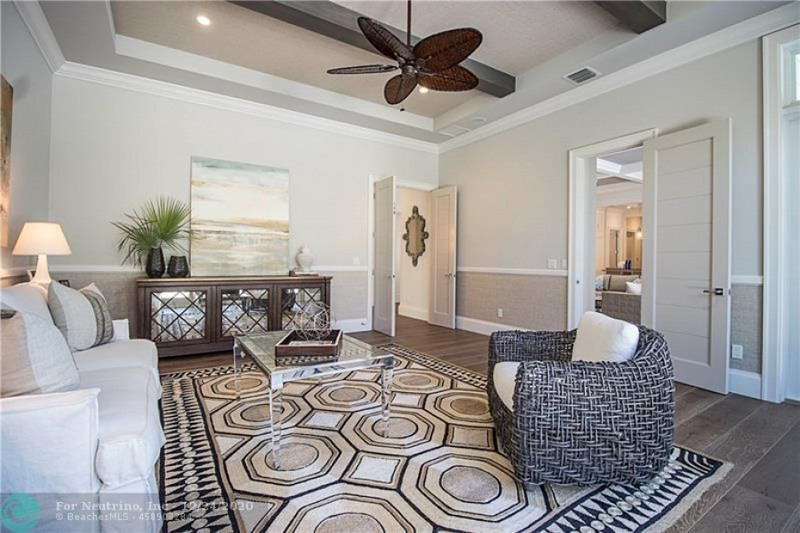 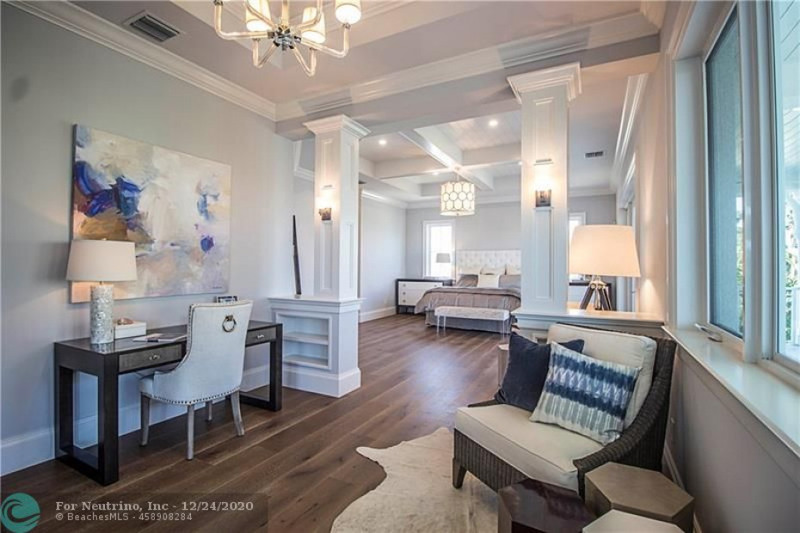 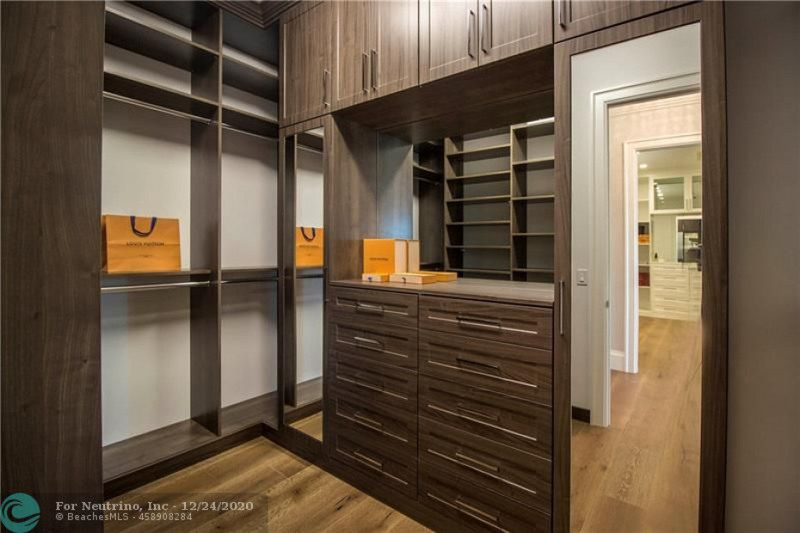 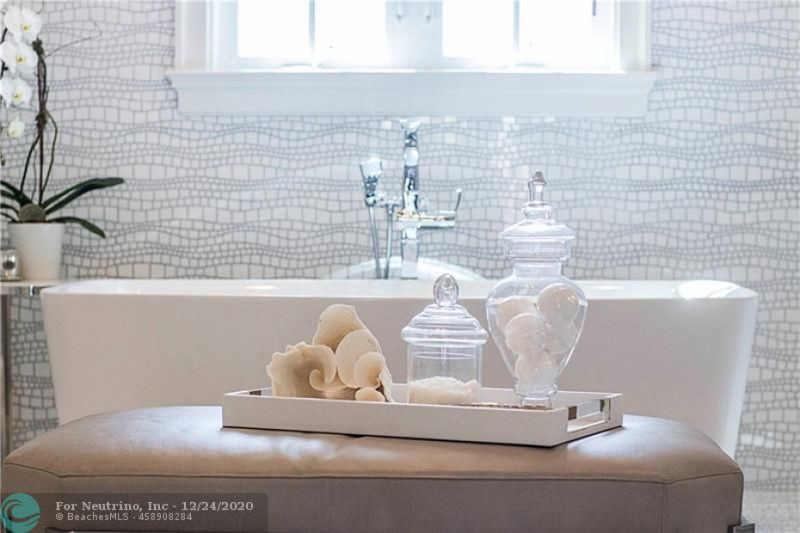 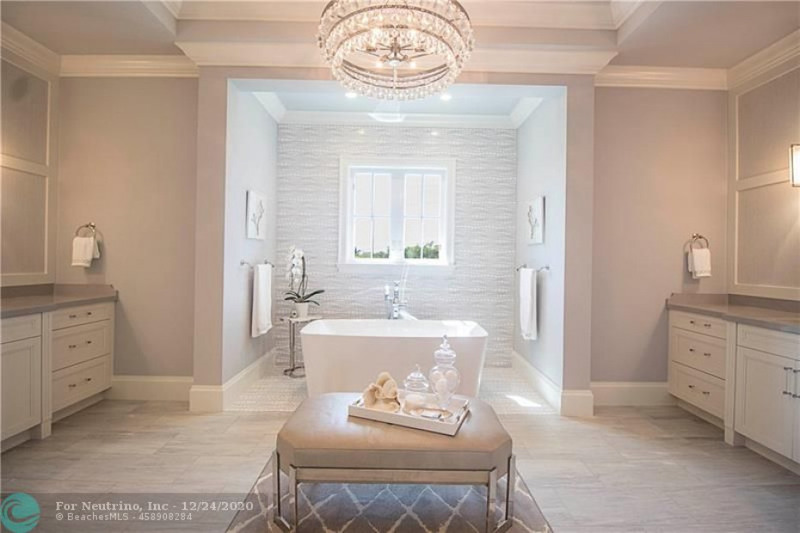 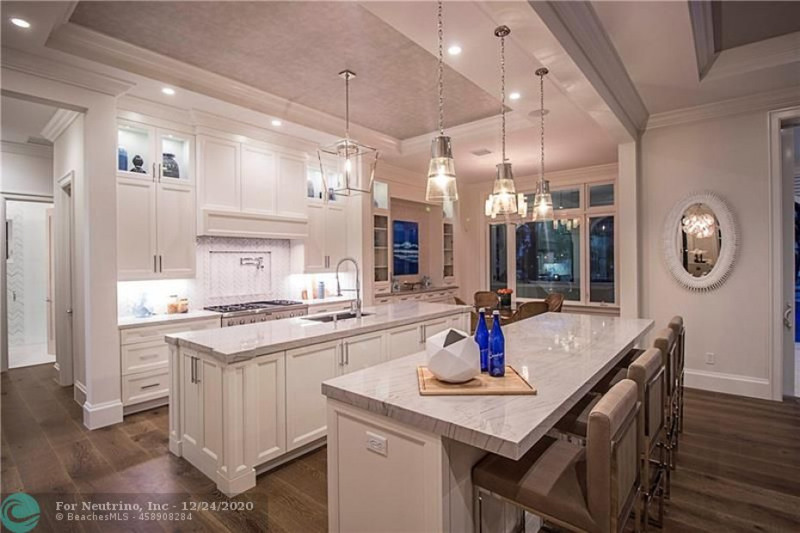 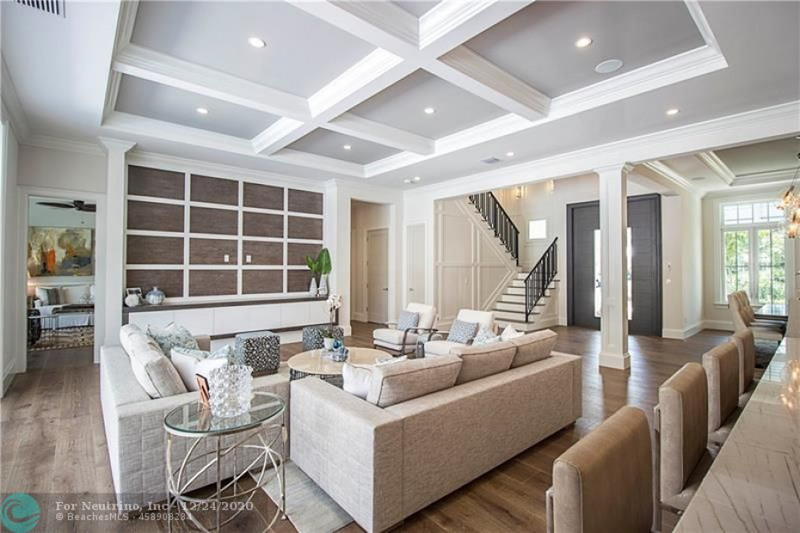 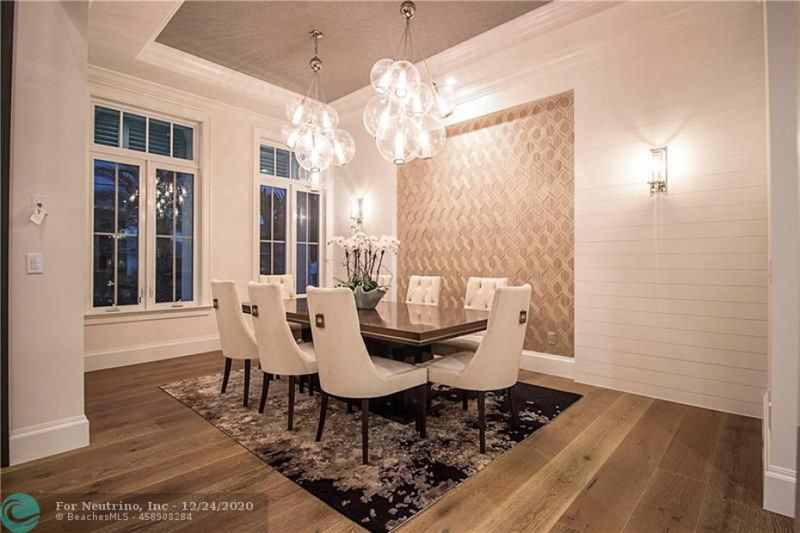 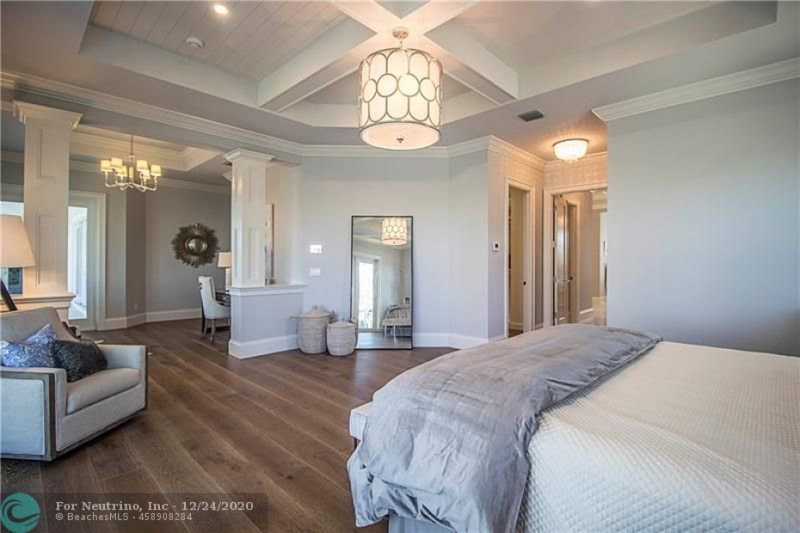 Built by Summit Homes w/ interior finishes by Lighthouse Interior design team, the perfectly designed floorplan provides 5 Beds/6 baths*club room* upstairs loft/bonus rm*elevator*3 CG. 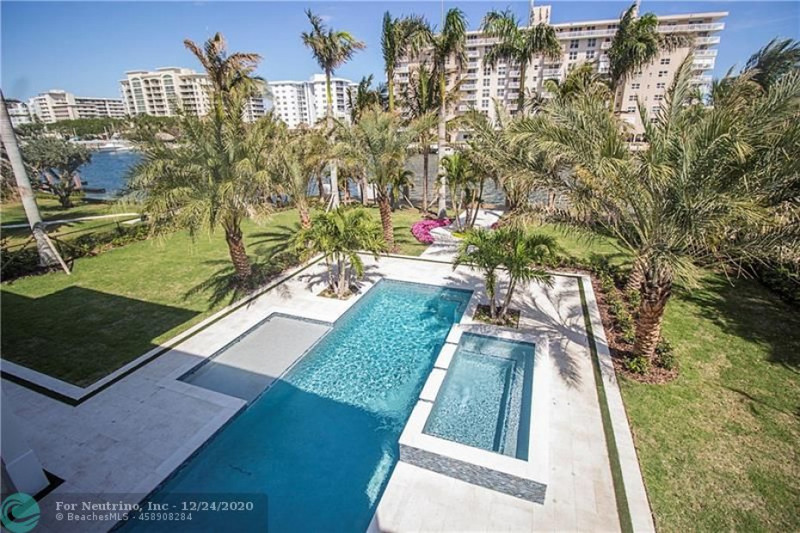 With almost 2000 sf of covered patio/ balconies, this home boasts a summer kit, oversize pool w/tanning shelf & infinity spa.